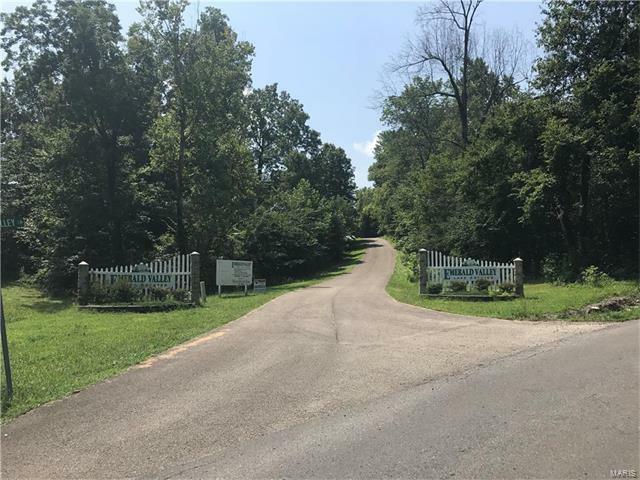 Awesome building lot in Cape Girardeau County. Just off 177, this subdivison offers acreage, view, woods, privacy, lake front & ideal walkout lots. There are recorded covenants. Minimum square footage to be built is 1,400. 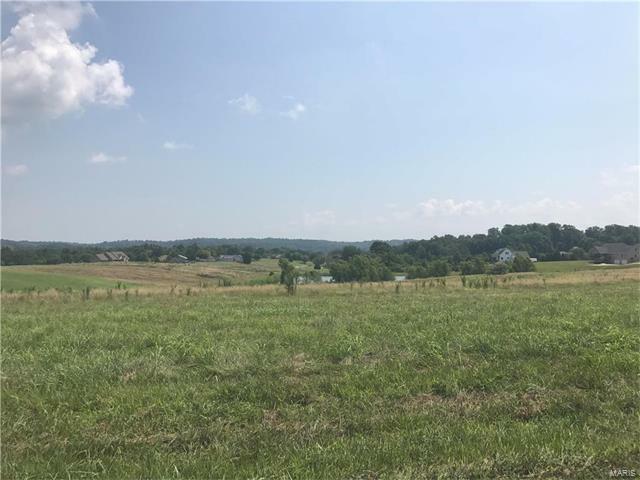 Total of 9 lots ranging from 2 acres to 6.5 acres. 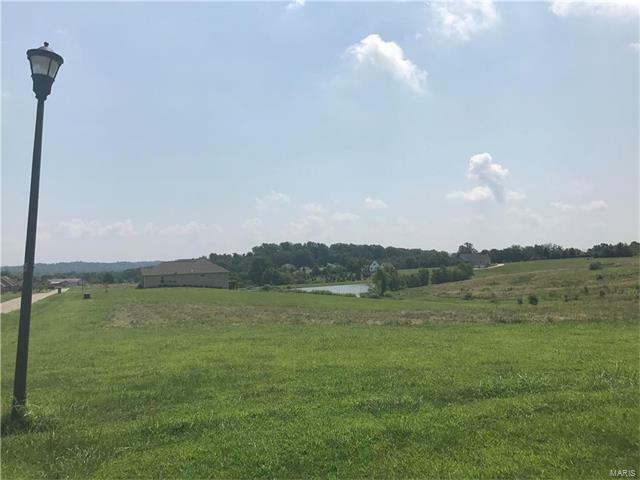 The 6.5 acre lot is perfect for horses. Lot 1 is the only lot allowed per covenants to have horses. If you're looking for space, peace and tranquility and only minutes from Cape, P & G, Jackson, shopping or Interstate, this is for you!! Affordably priced! 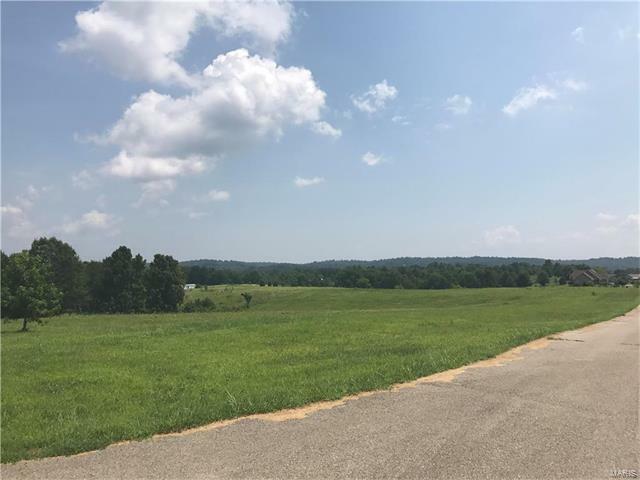 !Why buy a .5 to 1.0 acre lot when you can buy up to 6.5 acres for the same price. County water & meter to every lot with underground electric & phone. Listing provided courtesy of Re/Max Plus Realty. Listing information © 2019 Mid America Regional Information Systems, Inc.